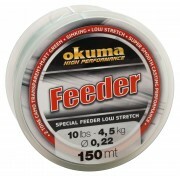 FEEDER Special Feeder monofilament, made using pure high density NT2L Co-Polymer. lon.. 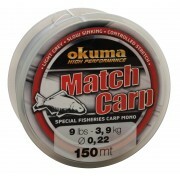 MATCH CARP Specific carp monofilament designed to be used in fisheries and day ticket..
ULTRAMAX Quality fishing line designed for specific species of fish at a very afforda..
More stiff compared to the original version of our Bulldozer Snag Leader, this leader.. 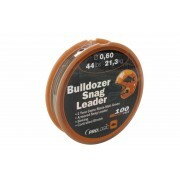 The strongest snag and shock leader available. 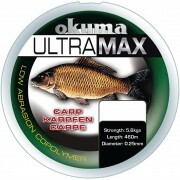 High density Co-polymer combined with ..
INTERCEPTOR COMPETITION LONG DISTANCE RED Dedicated to all the competition carp angle.. 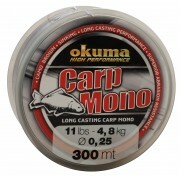 The ultimate solution for easy and effective long casting. We have used a softer vers.. 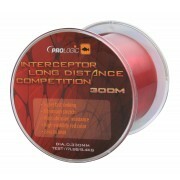 Following the great success of our Interceptor Long Distance, which was introduced la.. 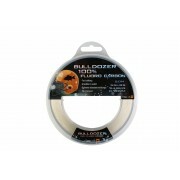 Thanks to the ceramic treatment and low temperature extrusion our INTERCEPTOR LONG DI..
High visibility braided line specially designed for marker floats and sounder leads. .. 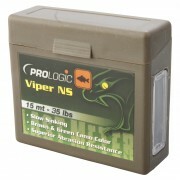 Totally innovative product to tie modern combi-links. We have combined our Phyton Sof.. 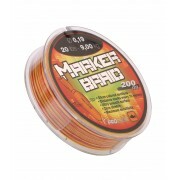 Heavy duty floating braid, specifically designed for spodding. We have used the same .. 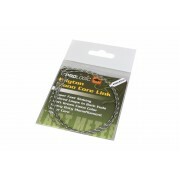 Medium density hook link braid in two tones green camo made using high density PE and.. Improved version of our glorious and famous XLNT. 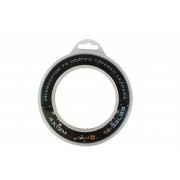 Thanks to a new extrusion process a..